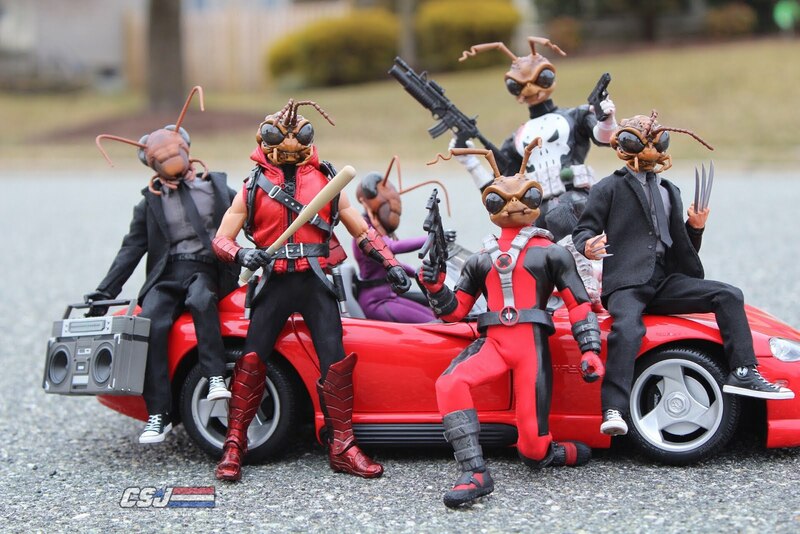 Welcome to the website dedicated to the world of COBRA vs G.I. JOE!!! I just started this site and will be posting pics of my collection and talking all things GI JOE COBRA and Beyond!!! 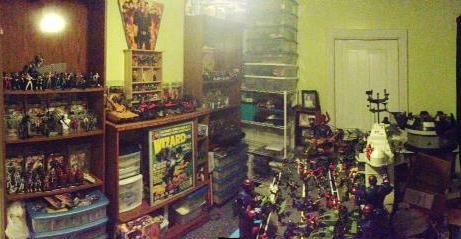 Pic of one of my Toy rooms! Little messy but can't wait to share it all!! Please feel free to leave comments of anything you want to see or discuss!!! I collect all kinds of toys from the 80's and Beyond! !